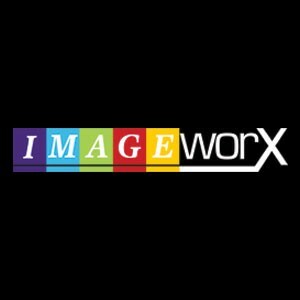 A young and vibrant sign Company Imageworx are based in Bromley where we are able to service London, the Home Counties and beyond. We offer a full range of services and products. So whatever your particular signage needs, large or small, multi-location or one-off, we offer a fast, efficient and responsive service. With over 60 years of experience in the sign industry we have worked closely with a variety of industries including hotels, leisure facilities, housing & industrial estates and commercial refurbishments. Ranging from a small one off sign to multi location high specification signage we are able to plan, design and manufacture to your requirements. From our initial discussions where we can either start with that dreaded blank sheet of paper or interpret your ideas or use your corporate identity to produce the look that you want.